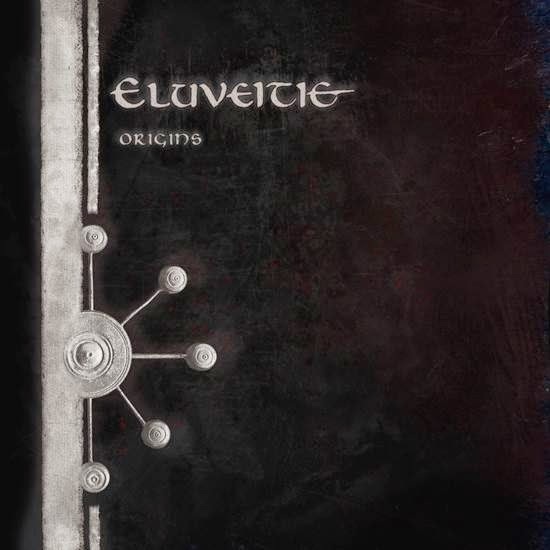 Metal Messenger - Metal & Hard Rock News: ALBUM REVIEW: ELUVEITIE "ORGINS"
Swiss folk metallers ELUVEITIE has been one of the hardest working bands since forming back in 2002. Aggressive, worldwide touring paid off for them earlier this year when they won “Best Live Band” and became the first metal band ever to receive an award at the Swiss Music Awards. Their critically acclaimed 2012 album "Helvetios" charted in multiple countries, so I was pretty excited to review their new album “Origins”. Lyrically “Origins” is based around Celtic mythology, as one might expect. Musically, ELUVEITIE has not flown far from the nest. It's still in the style of melodic death metal with traditional folk instruments. I realize male vocalist Chrigel Glanzmann is the mastermind behind the whole ELUVEITIE project, but I like the songs where female singer Anna Murphy is heavily featured the best. My favorite moments of ELUVEITIE have grown to be the songs where Glanzmann and Murphy work off each other vocally, with Murphy having more of the lead like on 2012's “A Rose For Epona”. She isn't present very often on “Origins” which bums me out, but when she is, this album really shines. Maybe I'm just growing weary of growling vocals. It seems every record we get in to review has this vocal style so it's nice to hear a melodic voice in here. It's a great album, but I wanted much more Murphy.